Valdez Lawyers was founded in 1989 by Mr. Frank J. Valdez, Esq. When you come to our office, be it for Personal Injury, Bankruptcy, Business, Contracts, Divorce or Estate Planning we are here to help. Our established law firm will get you the best results possible. 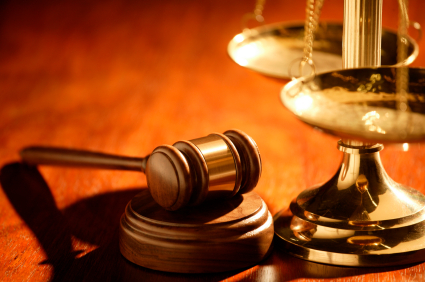 We have the experience and knowledge to represent you in local, State and Federal Court. Our primary office is located in Orange County, California, but we also serve Los Angeles, Riverside, San Bernardino and Ventura Counties! Call or E-mail us today for a consultation.